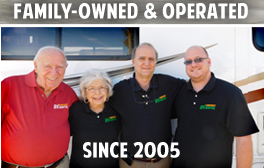 Why Choose an RV Vacation? Flexibility and convenience – RVs offer a convenient, hassle-free way to see America. 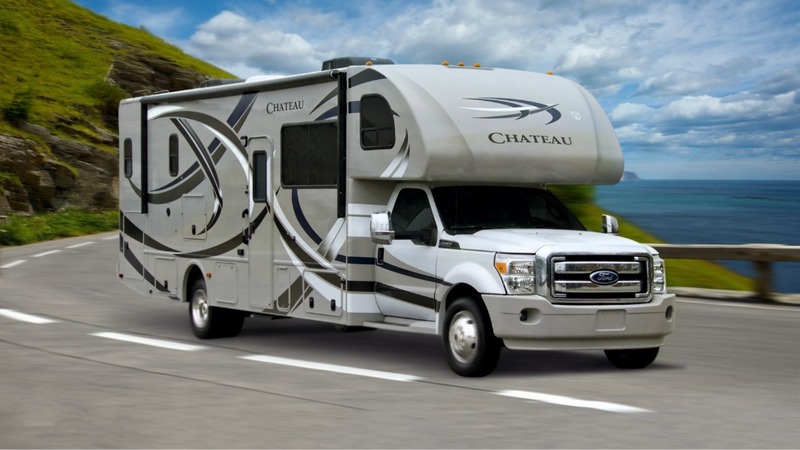 RV travelers enjoy the freedom and flexibility to go where they want, when they want – without the worry and stress of inflexible schedules, advance reservations, airport waits and luggage restrictions. Comfort – With fully-equipped kitchens and baths, rooms that slide out at the touch of a button, central air and heat, flat screen TVs, surround sound stereos and more, today’s RVs provide travelers with all of the amenities of home while on the road or at the campground. Family Appeal – RVing is a uniquely enjoyable way to travel as a family. In fact, families that frequently vacation by RV say it fosters an increased sense of togetherness and helps improve family communication. Affordability – RV vacations are more affordable than travel by personal car, commercial airlines or cruise ship, according to vacation cost-comparison studies by PKF Consulting. The Lure of the Outdoors – Rv-ers can enjoy mountains, beaches, parks, popular tourist attractions and small towns whenever they want without giving up the comforts of home. Versatility – While RV rentals are great for traveling, camping and outdoor activities, they also can be used for a variety of other purposes including tailgating at sporting events, camping at music festivals, pursuing special interests like bike races, horse and dog shows or other hobbies.